rootz|SPIKEONE: "Playing as seriously as possible"
Continuing to speak with finnish players, we are introducing the interview with former Logitech.fi, CMAX.gg, Excello and 4Kings players Matti " SpikeOne" Jarvinen. 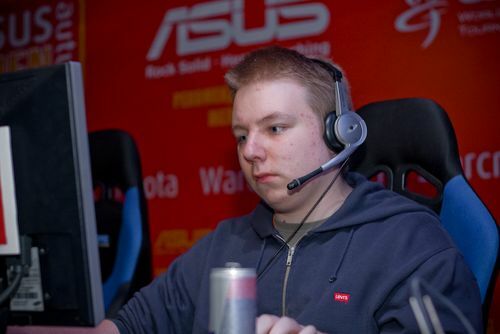 Matti is now playing with his old teammate Twista in rootz, and he is going to improve positions of finnish Counter-Strike in world top. In this interview he is recalling the beginning of his career, telling about recreation of rootz and giving some advices to new school community. My name is Matti "SPIKEONE" Jarvinen, I'm 22 years old and currently living in Tampere, Finland. I am playing for team rootz with Twista, poc, reflex and KHRN. I'm currently doing neither, because I just broke my ankle quite badly and can't do anything with my leg. But I will be studying again in Autumn. Tell please about your counter-strike lifeline. In which teams had you been playing? Which team was the most comfortable for you to play? 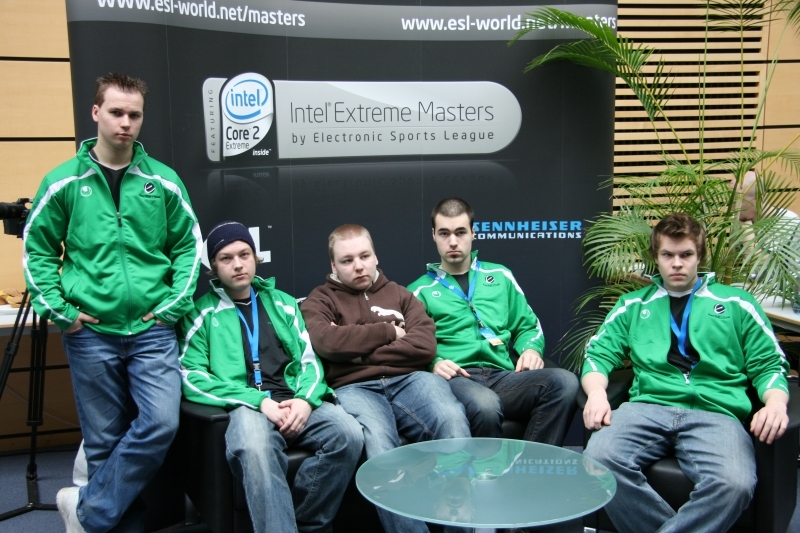 My first "good" team was called Team-Temptation with plastE, Twista, kononen and iON. Then me and plastE joined Team Logitech.fi together with tihOp, Shiri and toomi. Then toomi got replaced to Twista and that was probably the best team I have been in so far. After a while plastE left us and we took Kuppi in and then we managed to get 2nd place in Intel Challenge Cup 2007 and 1st place in Asus Winter 2007, our team name was Team CMAX.gg back then. At some point me and Kuppi decided to leave and form a team with lurppis, danzer and JiGetus. We joined the 4Kings organization but we never got to attend anything as Kuppi quit the team and lurppis left to join team roccat once again. In 2008 I got invited to join Team Roccat and we joined Crack Clan organization. Our lineup was Me, lurppis, nasu, plastE and contE. After a few events me, lurppis and nasu got kicked out. 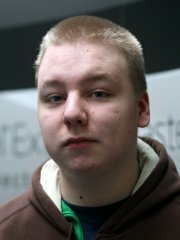 Lurppis went to play for Team EG to america and then me, nasu, natu, tihOp and dRiim formed the first version of team rootz in early 2009. We won the WCG Qualifiers of Finland against my former team excello. After that my motivation dropped and I never got to attend WCG as they kicked me and dRiim from the lineup, and I decided to quit CS for good, as I just wasn't having fun anymore. in January 2011, Twista contacted me and asked if I was interested in making a team, and after I thought about it for a bit, I decided to start playing CS again. Which player or team was your idol before you became a world famous? f0rest and Neo were and still are quite amazing to watch. Now you are playing in team rootz with your old teammate Twista and three not much famous players. Could you tell a bit more about team and about its creating? Are you playing for fun now or you want to rock the world's top? We started looking for the 3 players and we played a lot of gathers and mix's with young and old Finnish players. Poc was the first one to join us, he's really skilled player when he's at his best. He knows the game well and hopefully will show the world what he's capable off. then we asked REFLEX, who had previously played for teams like afterlife. He is a good rifler that always does his own job right and is a great teamplayer. Then came KHRN, with his 6 sensitivity, he can play with any weapon and hit the important shots, good clutcher. We are of course playing as seriously as possible, while still trying to have fun. How are you training with your team now? How do you relax when you don't play? Team Excello. From left to right: Twista, tihOp, SPIKEONE, Shiri, kookas. How do you think, has the finnish CS any chances to reach top positions in the world again? I think so yes, Online Kingdom has already shown what they are cabable of and munkka and we are practising hard. I don't really know about Power Gaming, they might beat some good teams if they attend some tournaments, but from what I've heard their motivation to practise is quite low. In your opinion, should one copy famous players' style of playing to reach the top or not? When I was still learning, I watched a lot of demos of elemeNt and others, but I don't think I really copied anything but some tricks like flashes and boosts. But I don't think you should entirely try to copy someone's playstyle. Just stick to your own and always try to learn from your mistakes. Thank you for a good interview! Do you want to say anything to your fans?